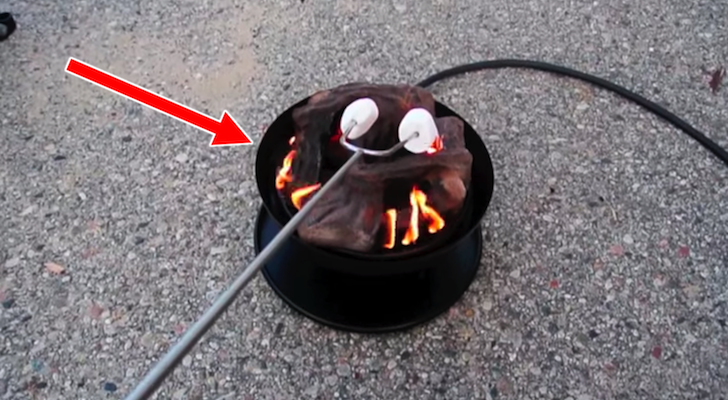 Take a road trip to Ontario, Canada! From pristine mountain lakes to secluded beaches and bustling city centers, Ontario is a gem waiting to be explored. Ontario has it all. 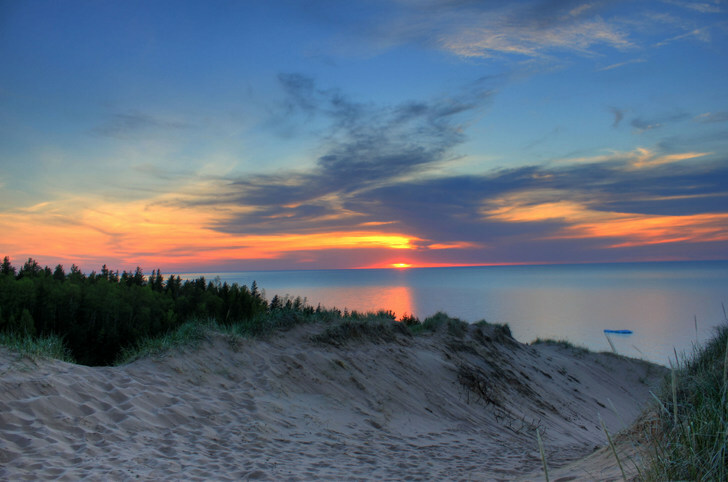 Freshwater beaches, awe-inspiring wilderness, and big city fun. You can swim in the clear refreshing water, enjoy Shakespeare in rural Stratford, sail on four of the Great Lakes, or get lost in a wilderness that stretches all the way to the shores of James Bay. If that’s not enough, here are 10 reasons why Ontario should be on your travel agenda this summer. 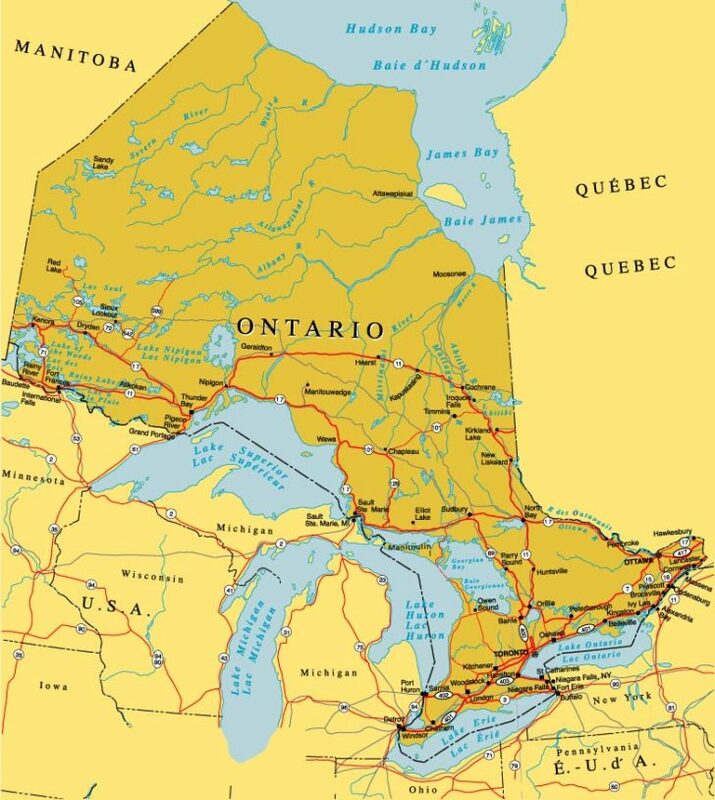 Did you know that Ontario is as big as Texas and Montana combined? At nearly 416,000 square miles you could spend months traveling around this huge province and still not see it all. While most of that land area lies in the province’s sparsely populated northern regions, the southern portion is dotted with towns and roads making it easy to get around. From the northernmost reaches where wilderness abounds to the southern cities and beaches, Ontario is one giant playground for those looking to experience pristine nature and amazing culture. Canadian provincial parks are similar to state parks in the US. 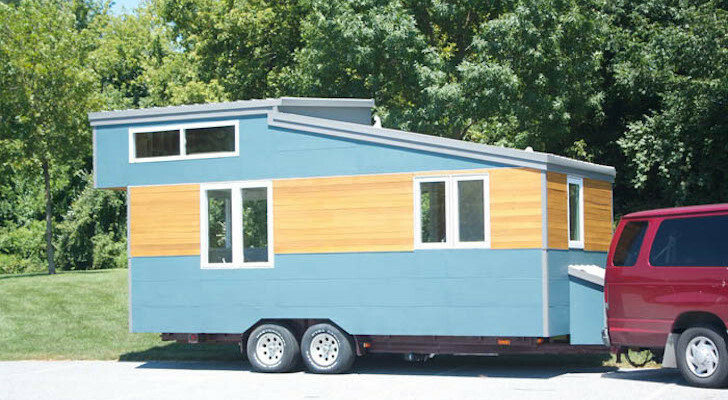 Except they’re often much larger, and many focus on conservation and preservation in addition to camping and recreation. Ontario has 65 provincial parks with campgrounds (plus many others that protect wilderness or cultural heritage areas). 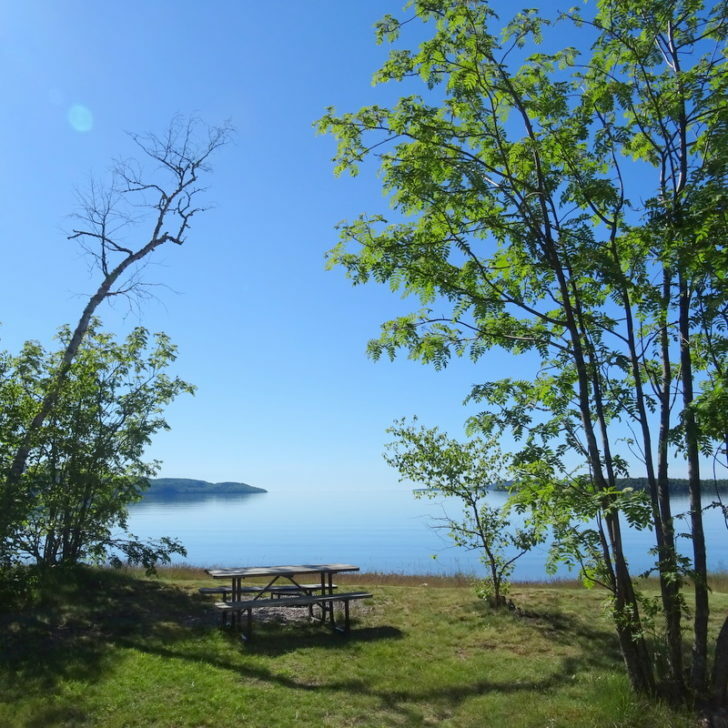 One of the most popular is Lake Superior Provincial Park. Here you will find two campgrounds for RVs and tents, along with over 200 backcountry campsites. The park celebrates a diverse landscape of forested hills, clear lakes, streams, and rivers. The Lake Superior shoreline inside the park features the rugged cliffs of Old Woman Bay and a long stretch of pristine beach in Agawa Bay. For a complete list of Ontario Provincial Parks, or to make a reservation, visit ontarioparks.com. If you haven’t yet visited the largest freshwater lake in the world, then what are you waiting for? 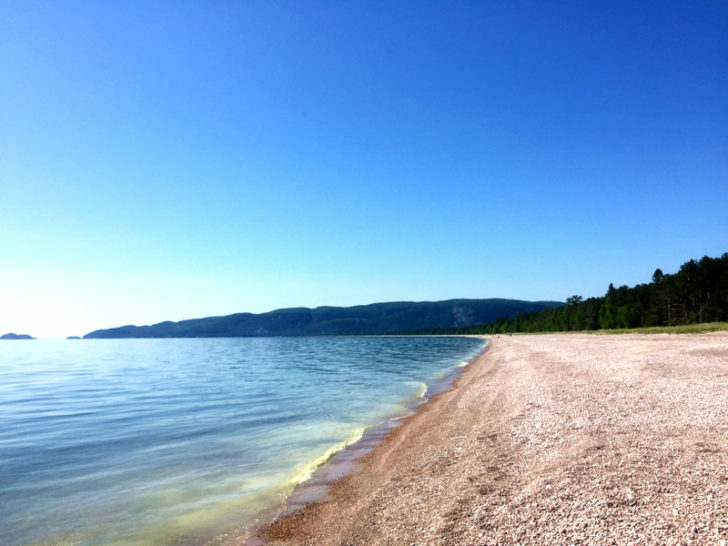 Experience the stark beauty of the shoreline and wild forests by taking a scenic drive around the northern shore of the lake. 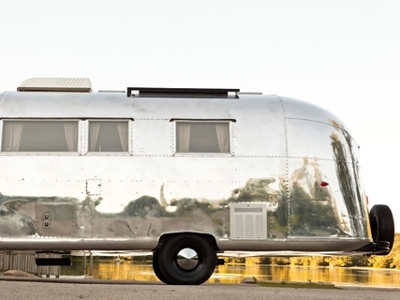 For 350 miles, from Thunder Bay to Sault Ste. 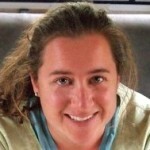 Marie, Trans-Canada 17 travels through picturesque small towns and past long stretches of pristine beaches. Tim Hortons are everywhere in Canada. 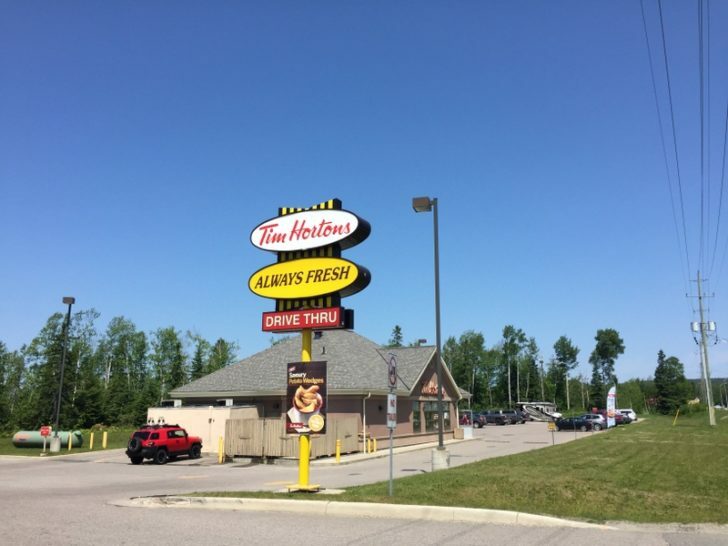 No town is too small or too remote for a Tim Hortons. Everywhere you go that friendly “Always Fresh” sign is there to greet you. Famous for their coffee and fresh pastries, Tim Hortons is a respite for the weary traveler looking for a sugar and caffeine pick-me-up. Also, they have the holy grail of travel amenities—free WiFi! Canadians really are as friendly and helpful as their reputation suggests. 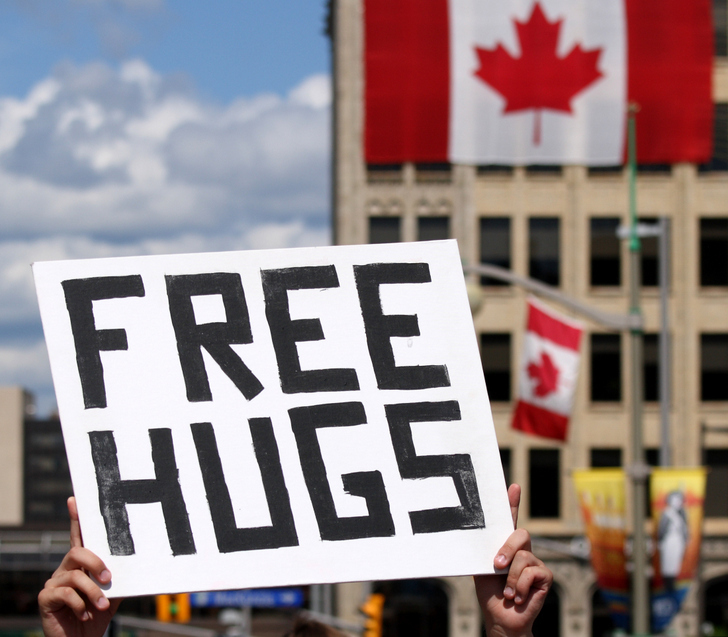 Whether you need directions or advice, Canadians are always willing to help with a smile. 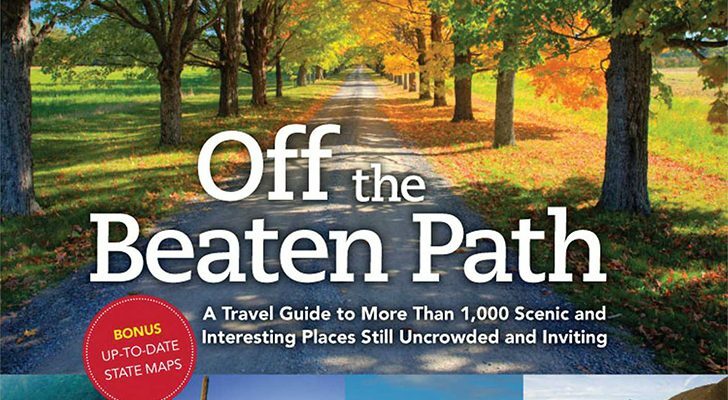 Many towns around Ontario have small visitor centers where you can find maps, pamphlets, merchandise, and plenty of helpful knowledge served up by the friendly staff. 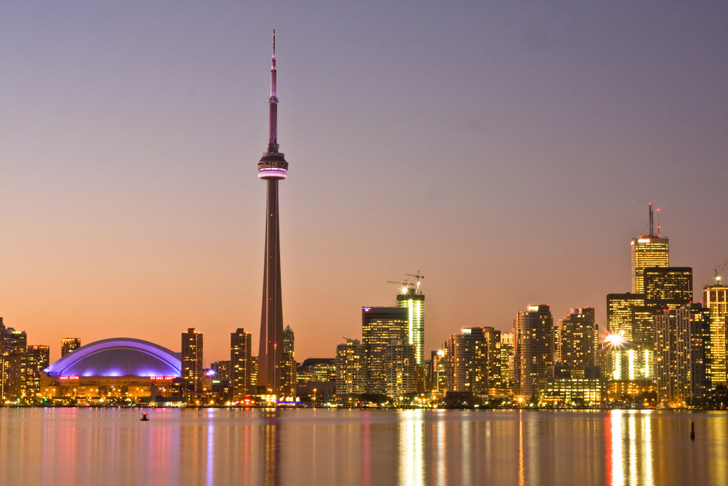 Ontario boasts both Canada’s political capital, Ottawa, and its commercial capital, Toronto. If you need a break from the endless, unspoiled nature around Ontario these cities are sure to provide a hefty dose of culture and nightlife. 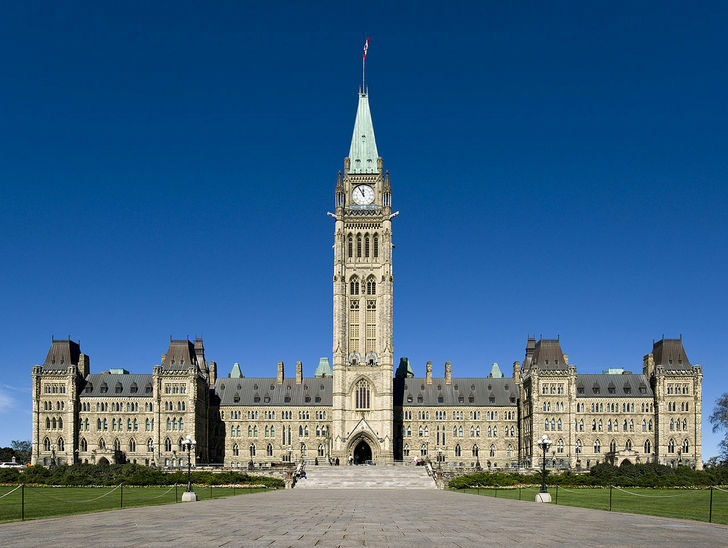 In Ottawa, you will find the regal buildings of Parliament Hill, perched high on a bluff overlooking the Ottawa River. Visitors can tour Gothic government buildings, watch the time-honored Changing of the Guard ceremony, or spend an afternoon strolling around one of the many museums. Toronto is a world-class urban center and home to a top-notch zoo, terrific theater, and unique neighborhoods. The Lake Ontario Harborfront is a booming district of working marinas, restaurants, and shops. From here you can hop on a ferry and travel to the Toronto Islands where stunning views of the towering downtown skyline are sure to impress. It’s impossible to travel around Ontario and not encounter numerous lakes. First, there are the big ones—four of the five Great Lakes lie partially within the borders of Ontario. Lake Superior, Lake Huron, Lake Erie, and Lake Ontario are all incredible places to camp and explore nature. 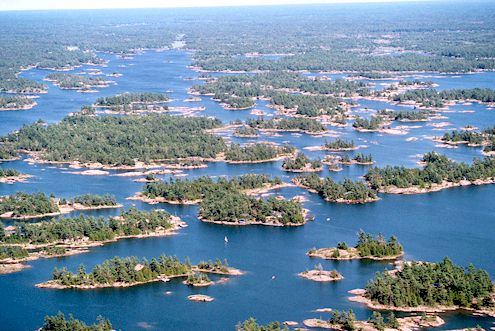 While the big ones might be the most famous, they are far from the only lakes in Ontario. In fact, there are approximately 250,000 lakes in Ontario! As a result, virtually anywhere you travel around the province a scenic, refreshing lake will be nearby. While Banff and Jasper in the nearby province of Alberta might be the most well known Canadian national parks, Ontario holds its own with seven unique and beautiful national parks. There’s the Pukaskwa National Park where you can explore the longest undeveloped shoreline of all the Great Lakes. Or the Georgian Islands National Park where 63 islands provide a protected environment for rare species and abundant wildlife. For information on all the national parks in Ontario visit the Parks Canada website. 9. French fries with gravy and cheese curds! 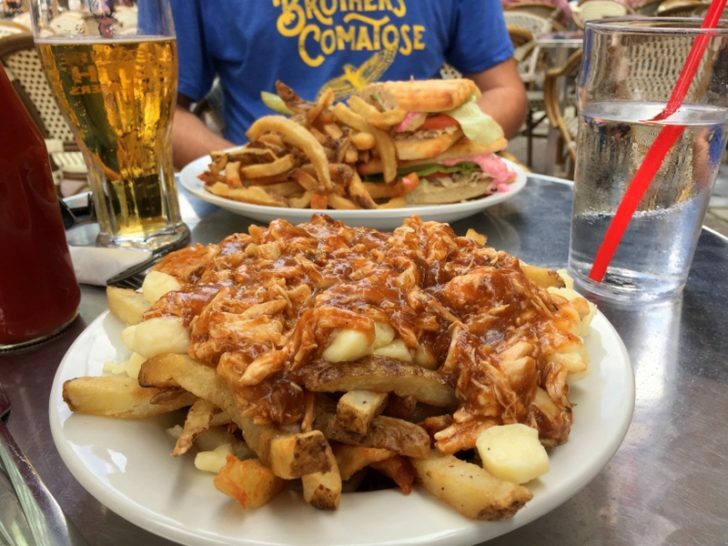 Better known as Poutine, the origins of this Canadian delicacy lie in the province of Quebec where the dish first gained fame. Today, you can find poutine at small “Chip Stands” all across Ontario. Go traditional with just cheese and gravy, or make it a meal topped with pulled pork, bacon, or even lobster. No matter how you top it, this gooey combination of salty fries, rich gravy, and cheese curds is a must try! 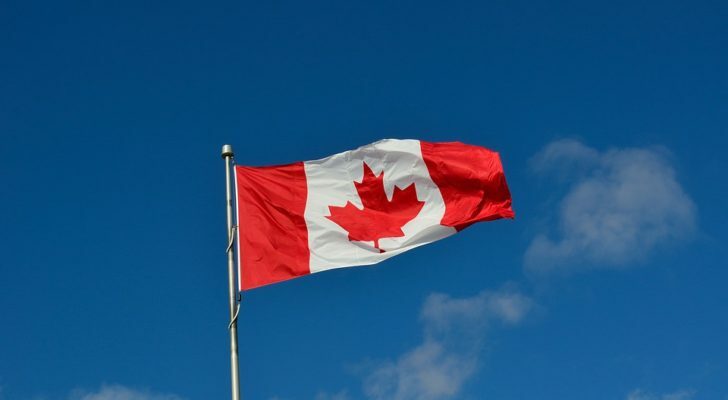 While not as well known as Napa or Sonoma, Ontario is home to one of Canada’s two major wine regions (southern British Columbia is the other). 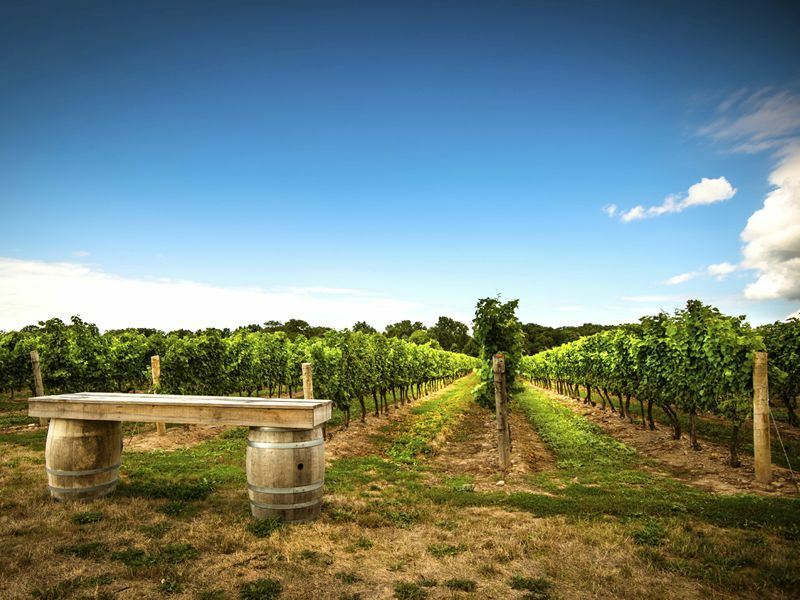 In the summer months, ramble along the Wine Trail on the Niagara Peninsula to take in historic sites and charming towns in addition to scenic farm landscapes and well-stocked tasting rooms.